Double the trouble, double the romance! 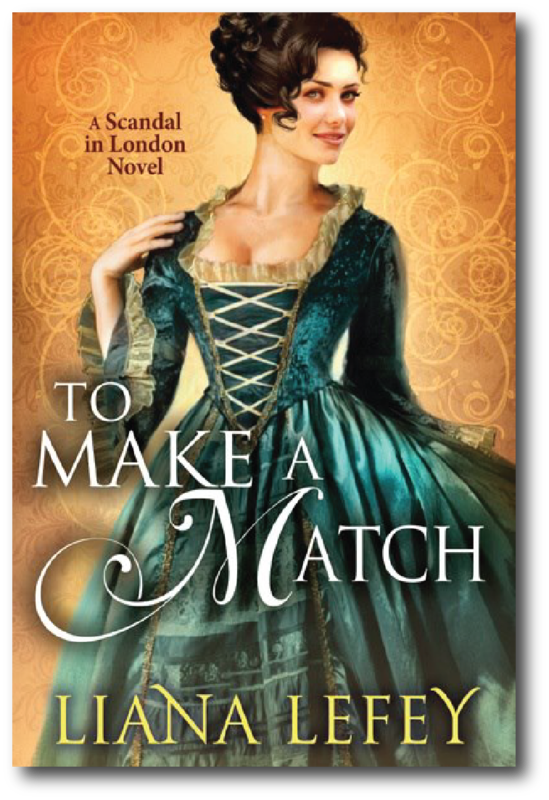 The spirited Lady Victoria Lennox longs for a husband, but cannot wed until her prickly older sister, Amelia, becomes a wife—and Amelia seems intent on driving away all potential suitors. To avoid becoming a spinster, Victoria concocts a plan: a carefully arranged scandal will compel her sister to marry. And who better to bait the trap than the dashing Lord Julius Cavendish? But Julius has little interest in the stubborn Amelia. Victoria, on the other hand, he finds irresistible! Determined to make the beautiful mischief-maker his own, Julius adds a new twist to her plan: his friend Lord Withington will act as her decoy suitor, distracting her dragon of a sister from the very real courtship happening right under her nose. All might be well, were not Withington immediately smitten with Amelia, whose frosty facade hides an unexpectedly tender heart. As the perfect plan goes perfectly awry, each sister finds herself publicly betrothed to the wrong man. Can they undo the damage in time to make the perfect match?